Gemstone does amazing work! They’re extremely flexible as far as hours of operation, and they don’t mess around. My little girls got in to my make up, and got out my RED lipstick. Gemstone informed me what to do till they could get here, and once they did get here, they were in and out! And you couldn’t even tell that my angels had decided to draw on my carpet with red lipstick. 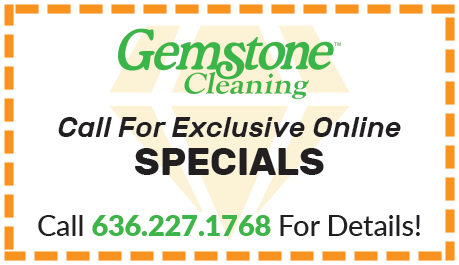 I highly recommend Gemstone for all your floor cleaning needs! They have a wide variety of services as well! Gemstone Cleaning has been a go-to referral for my real estate clients in need of professional home cleaning services over the years due to their excellent customer satisfaction rating, professional, timely service topped with high-quality end results. If you have a stubborn stain, odor, or if you know the vacuum and mop just aren't doing the job anymore, give Gemstone Cleaning a call... you'll be glad you did!